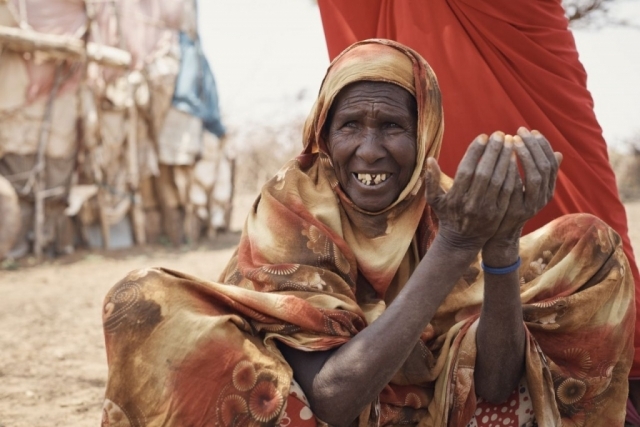 The drought and lack of food have heightened the risk of disease and illness, whilst flash rainstorms are further exacerbating the danger. With the support of our in-country partner Action Aid, we’ve been able to provide aid to 2,000 families recently. 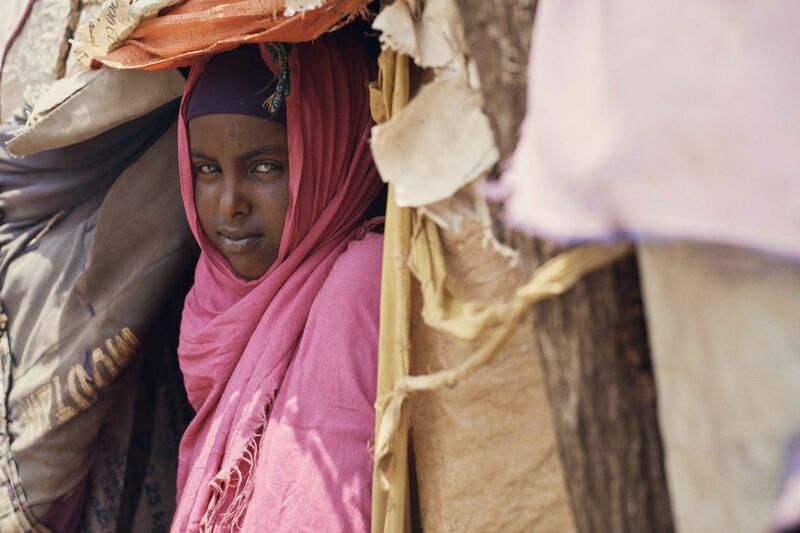 We provided ShelterBoxes, which include tarpaulins, mosquito nets, kitchen set, a toolkit, ground mats, solar lights, water carrier and pegs. 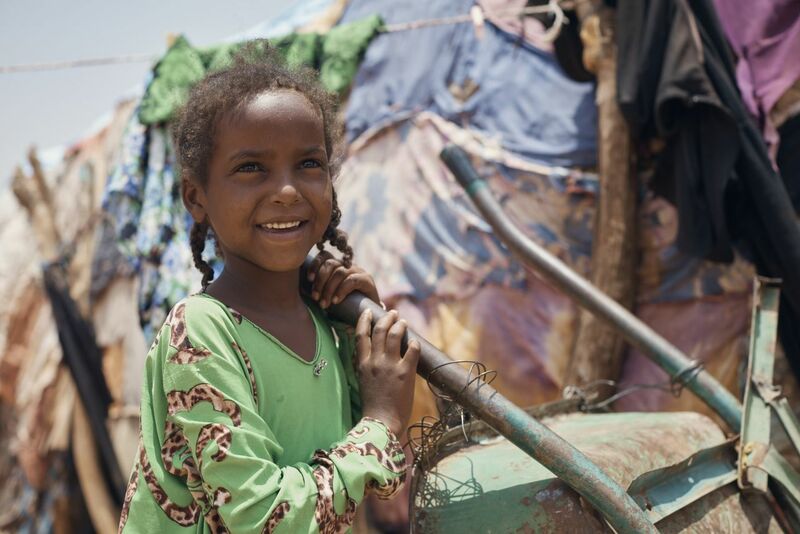 Distributions in Somaliland are now completed. 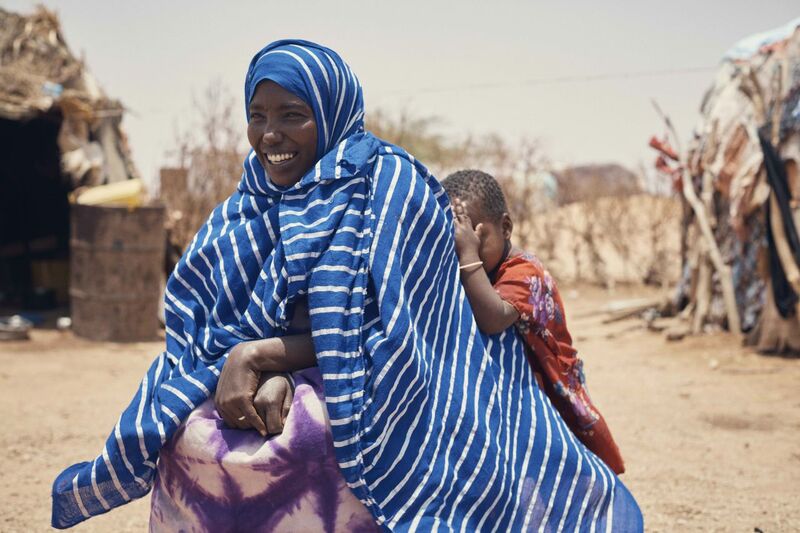 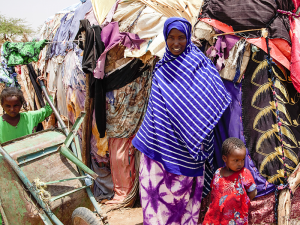 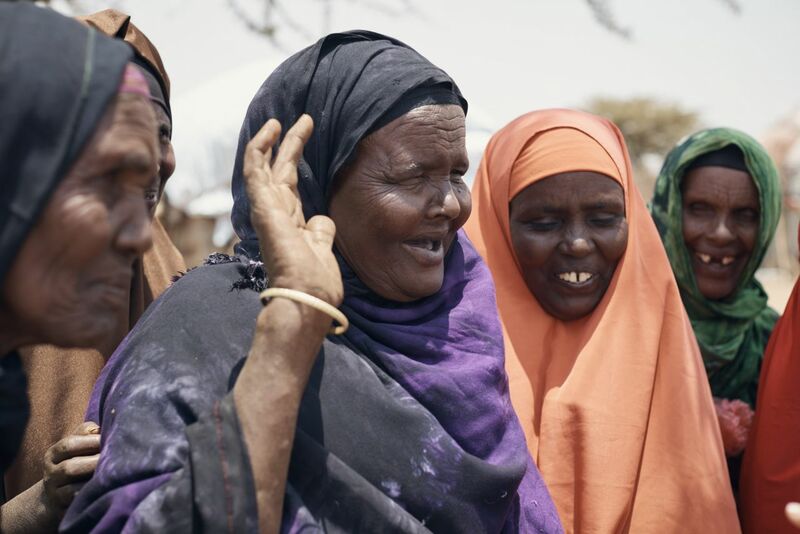 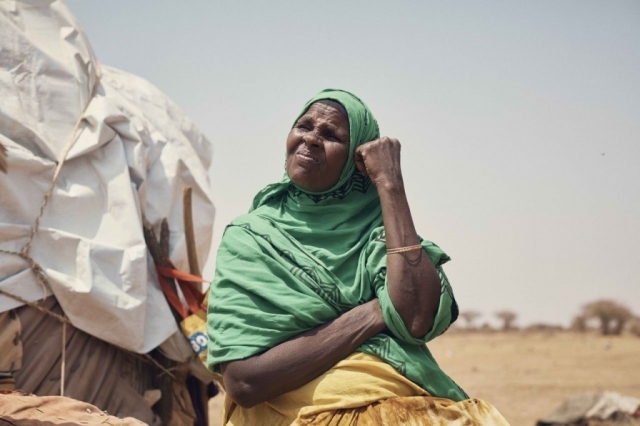 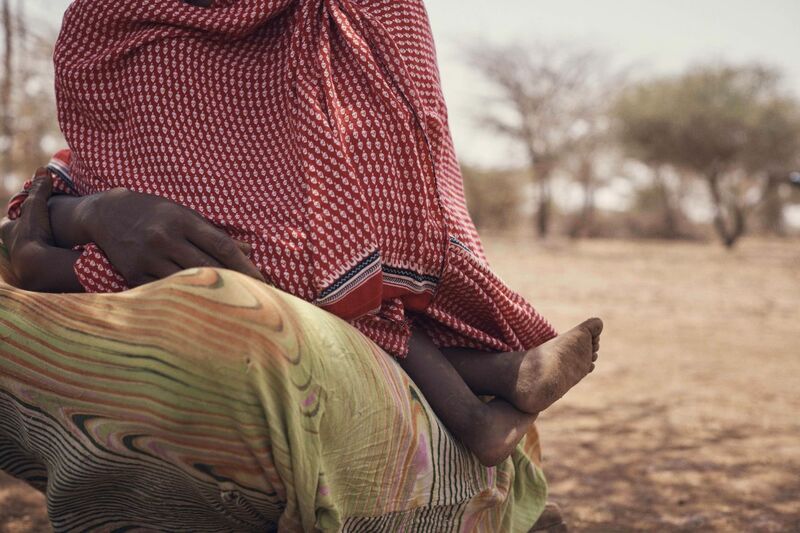 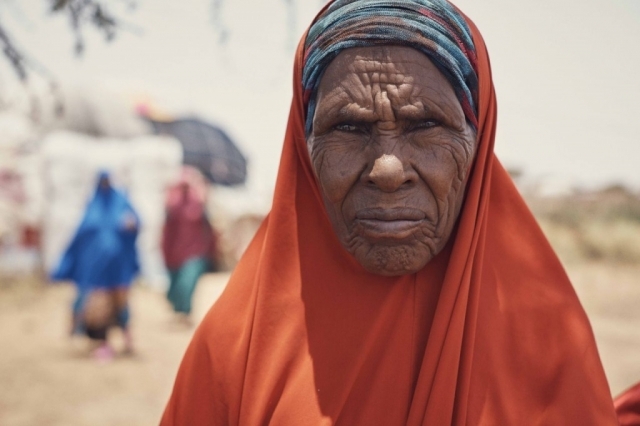 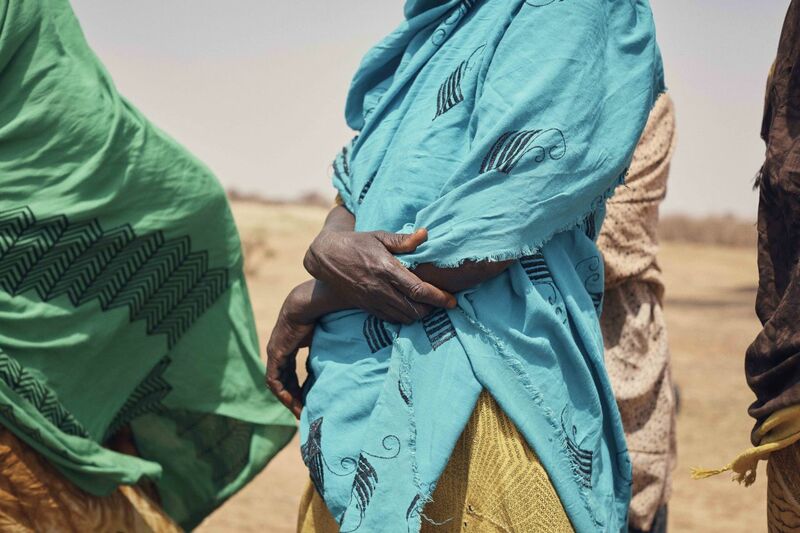 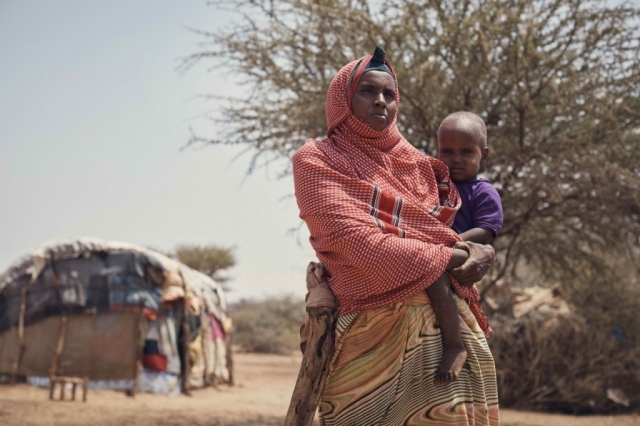 We have worked closely with ActionAid to ensure that families have safe shelter throughout Somaliland, supporting them with ShelterKits, including tarpaulins and kitchen sets. 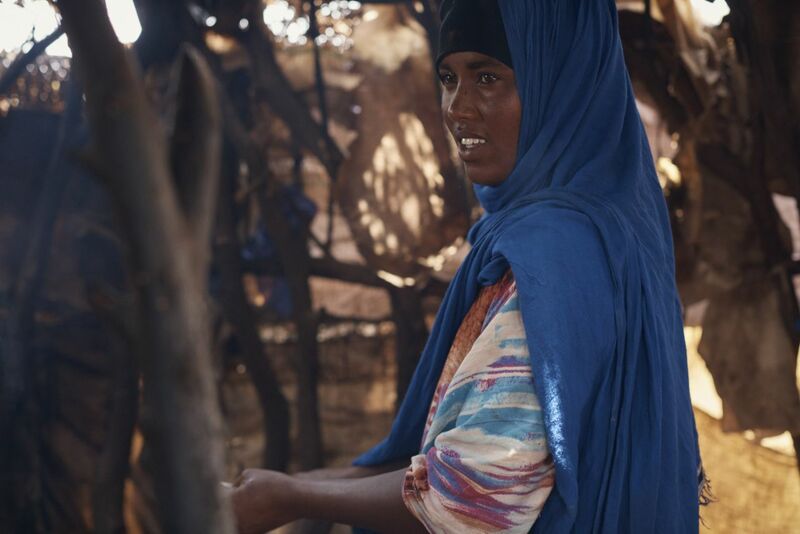 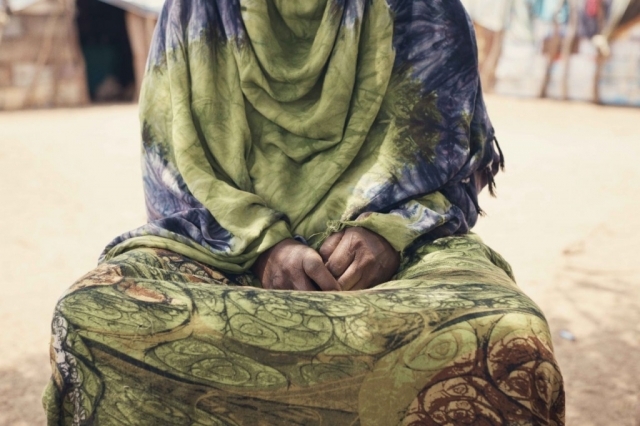 The water filters are proving essential in combatting disease, as dwindling water sources are becoming contaminated and some parts of Somaliland are in the grip of a cholera epidemic. Watch the video by Aaron Watts-Jones, Operations Coordinator, to learn more about our response. 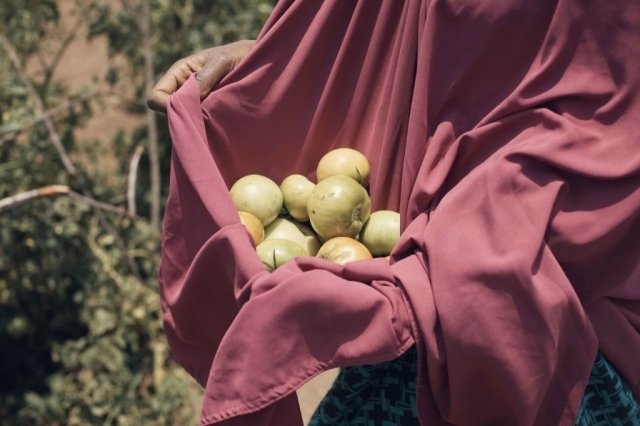 Find out more about what post-distribution monitoring is and what our findings were for Somaliland here. 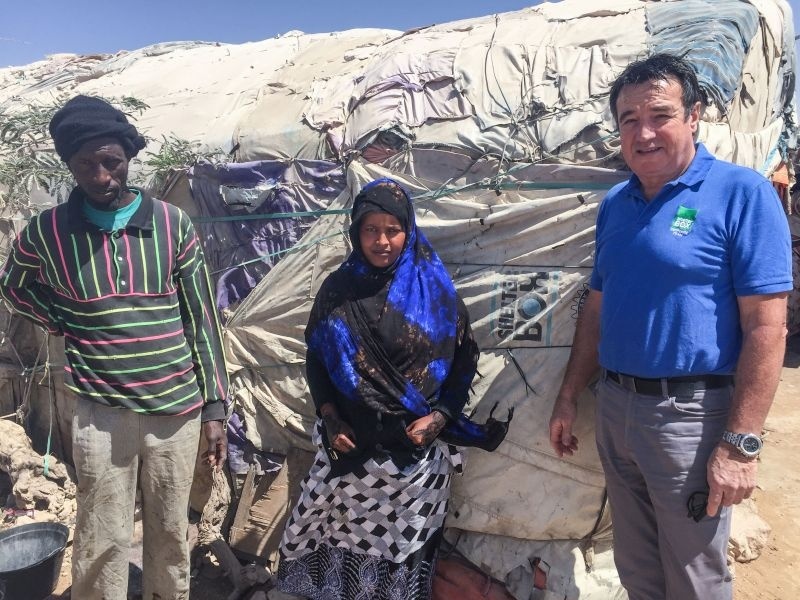 Nine years on, as our team were travelling down a bumpy, dusty desert road, they came upon a lone tent with a ShelterBox and Rotary International logo on it. 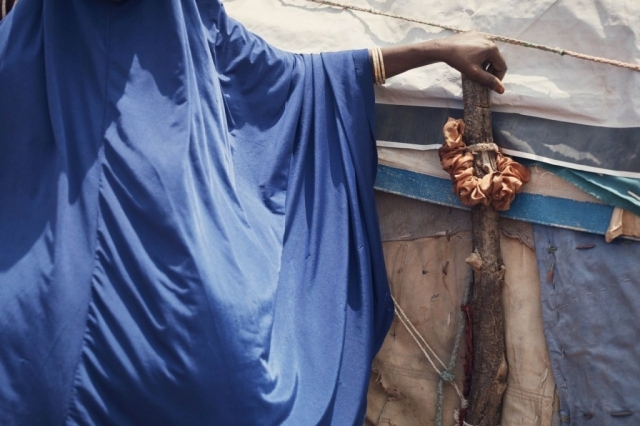 LONDON BASED FASHION PHOTOGRAPHER AND DIRECTOR OLLY BURN TRAVELLED TO SOMALILAND, DOCUMENTING THE HOPE & STRENGTH OF THE PEOPLE HE MET.